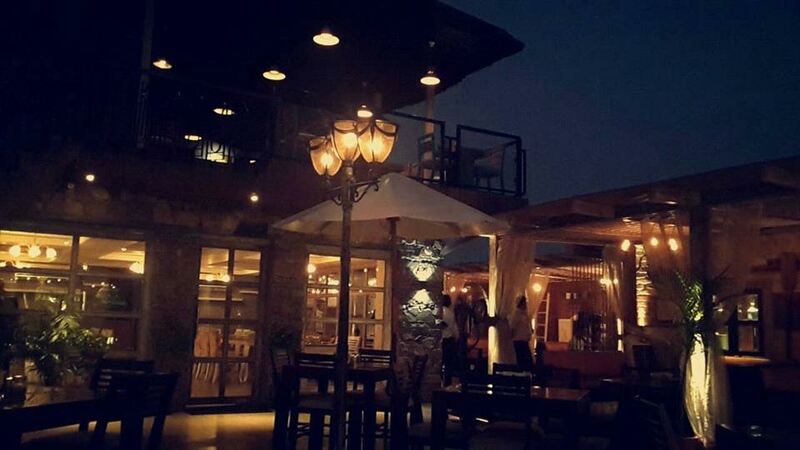 Weekend is here and for all those who think Jaipur does not have nightlife, step out of your houses and peep into some of these happening places in Jaipur. 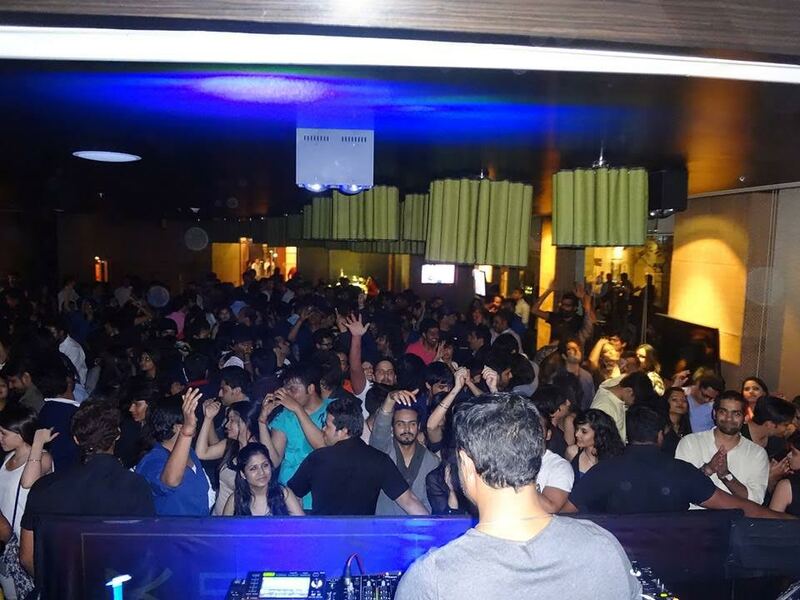 Planning to remove the stress of the week and start afresh, then it’s time to tap your feet to the beats of DJ, as we list down some of the best pubs in the city where you can enjoy the nightlife by dancing to some of your favorite tracks, and enjoy drinks with your friends or loved ones. 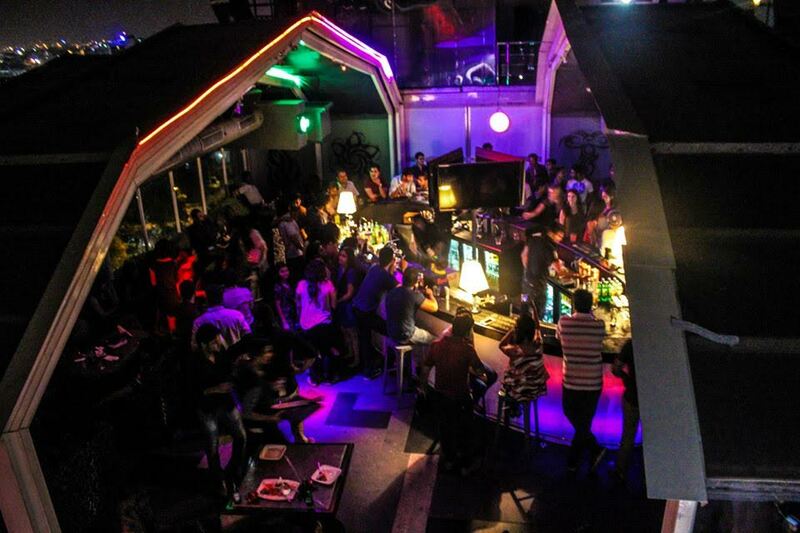 If you really want to rock and enjoy, it hosts for a perfect ambience with a stocked bar and some regular mocktail along with light snacky delights. Are you a music lover? Are you fond of drinks? Then Grunge demands a tip on a wonderful evening and you can take back the best cherished memories. You only want to Eat-Drink-Play, Replay can best explain it. 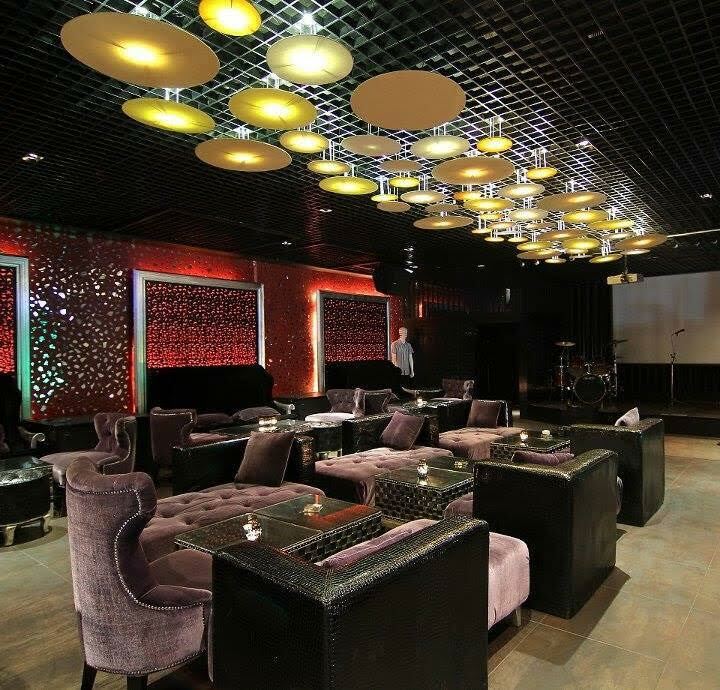 It offers fairly good food and a dance floor to tap on the beats of music. 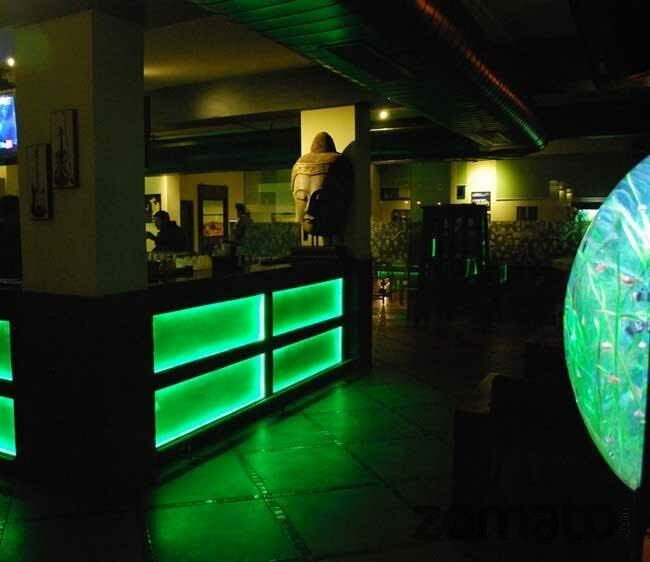 It’s a perfect door to happiness, madness and enjoyment and get rid of the boredom of the week.